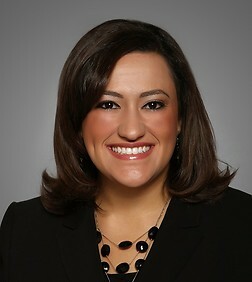 Monica Youssef is an associate in the Corporate Practice Group in the firm's Orange County office. Ms. Youssef’s practice focuses on advising domestic and international companies in connection with mergers and acquisitions, public and private securities offerings, venture capital financing, private equity, joint ventures, licensing agreements, and corporate governance. She represents clients operating in a wide range of industries including technology, fashion and apparel, healthcare, media, financial services, biotechnology and medical device. Prior to joining Sheppard Mullin, Ms. Youssef was a Corporate Associate for Stradling Yocca Carlson & Rauth, P.C. in Newport Beach, California. Prior to law school, Ms. Youssef was an Account Manager for Procter & Gamble Co. in San Ramon, California.